The Musical Directors | SASSPARELLA! 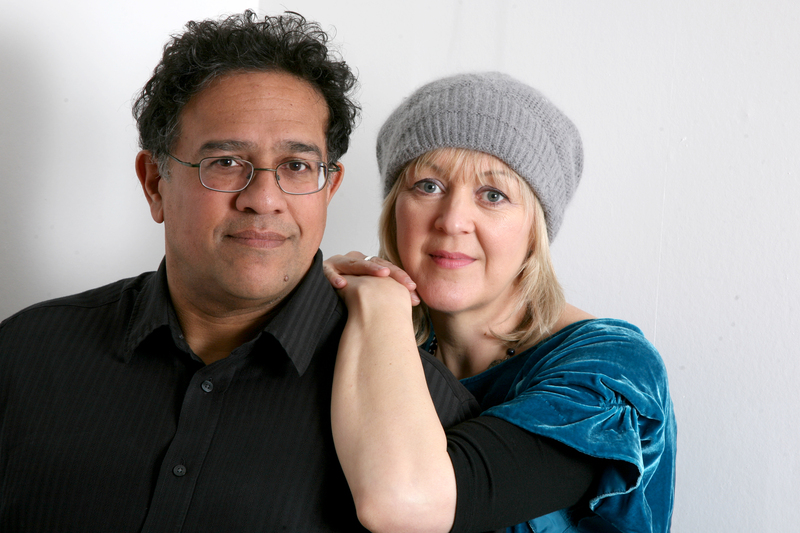 Cindy Stratton and Marius Frank are well-known West Country-based professional musicians. My name is Karen Thomson and I am a member of Lemon Tuesday choir in Hertfordshire. We are taking part in the MSF this year but our pianist is suddenly unable to come.I wondered if you knew of anyone locally who might be able to do the honours?It’s only for 2 songs and obviously we would pay them.